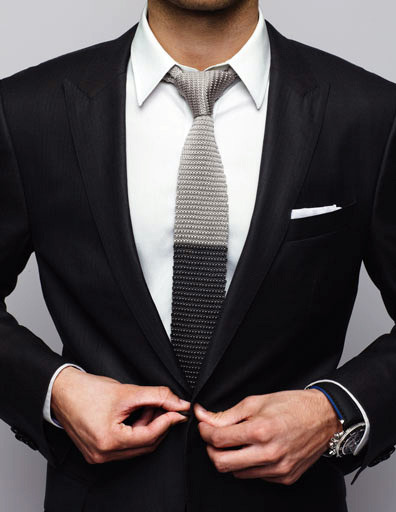 Knitted Tie-17 Reasons to Get Yourself a Knitted Tie! 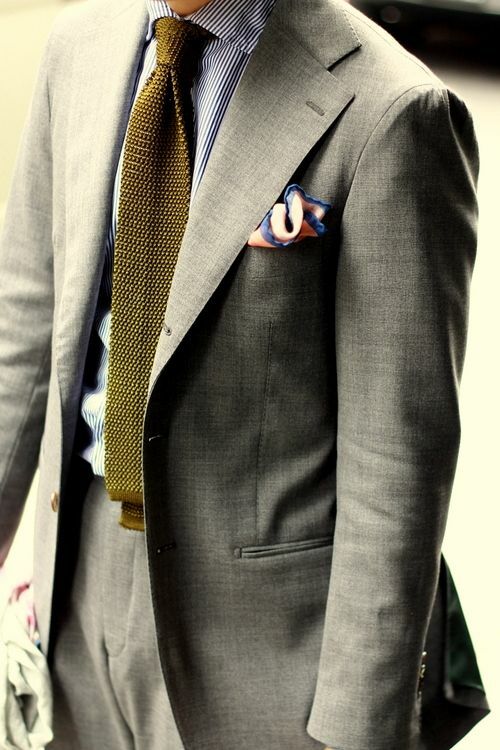 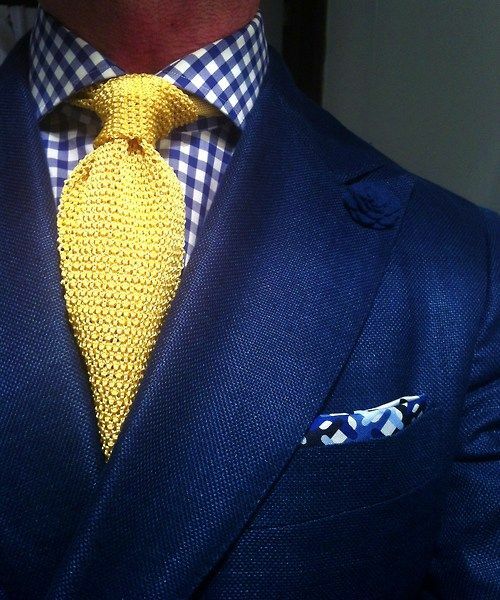 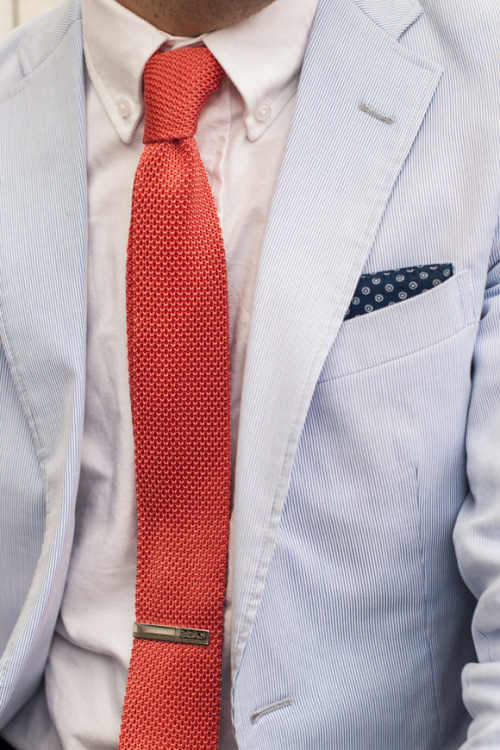 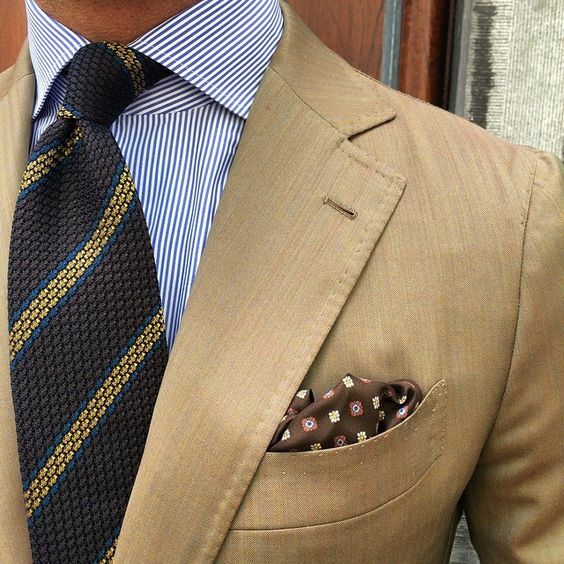 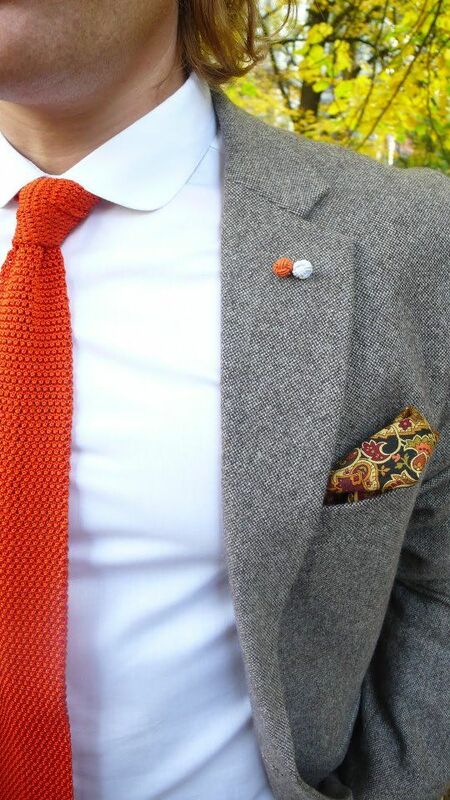 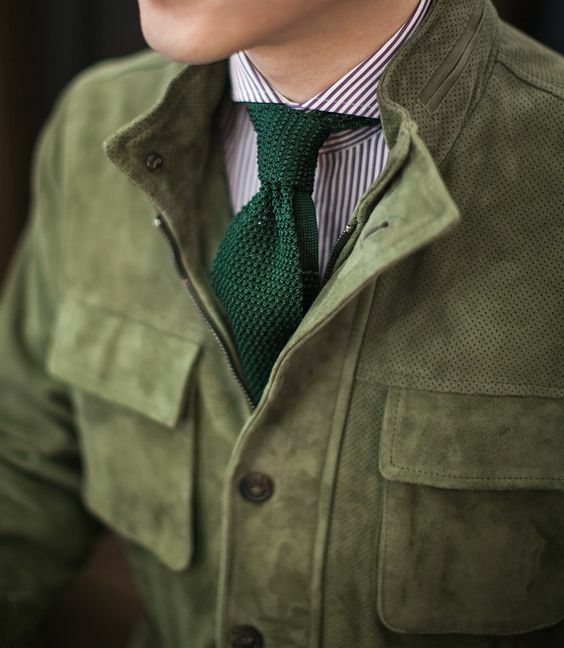 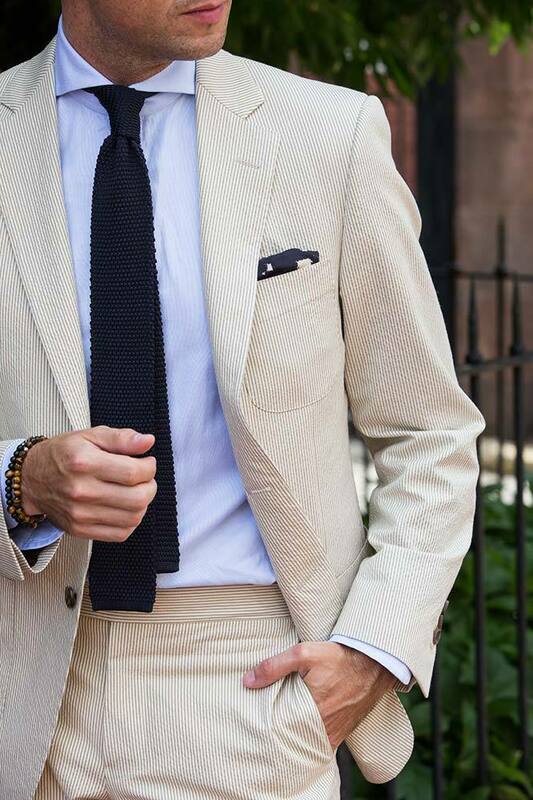 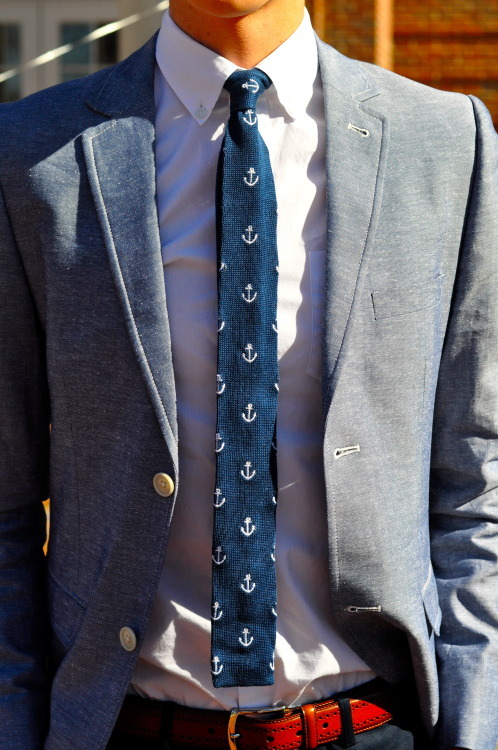 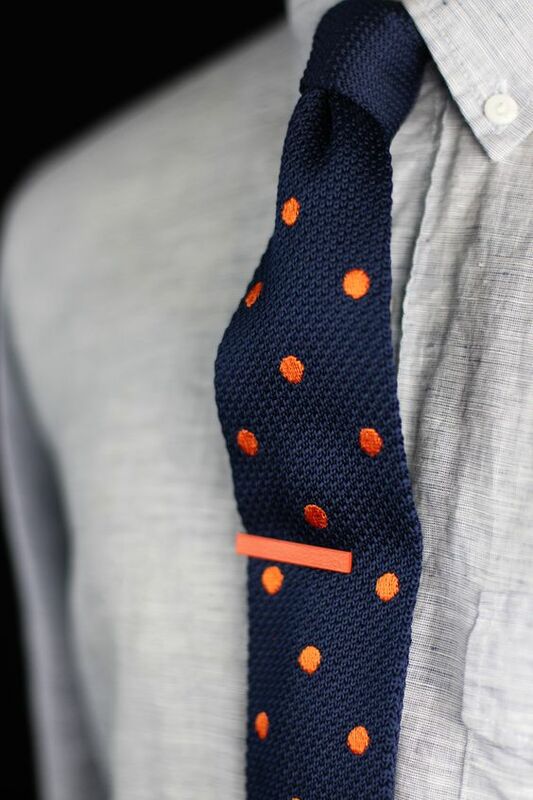 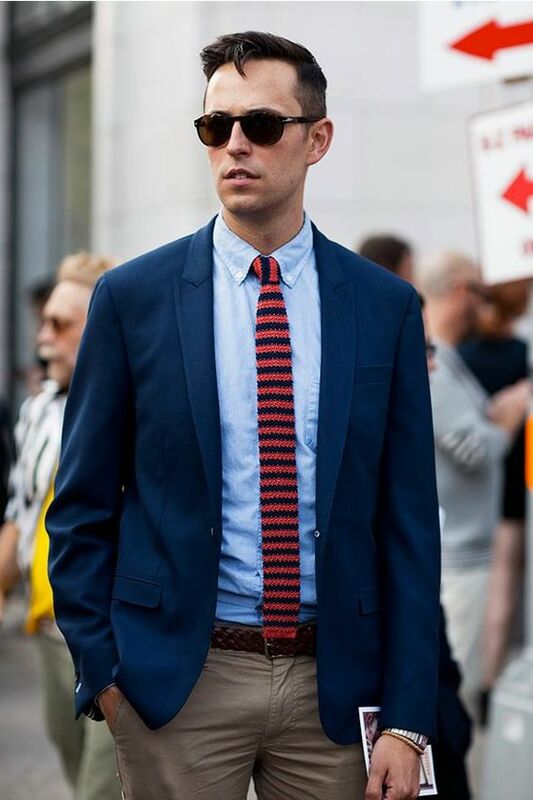 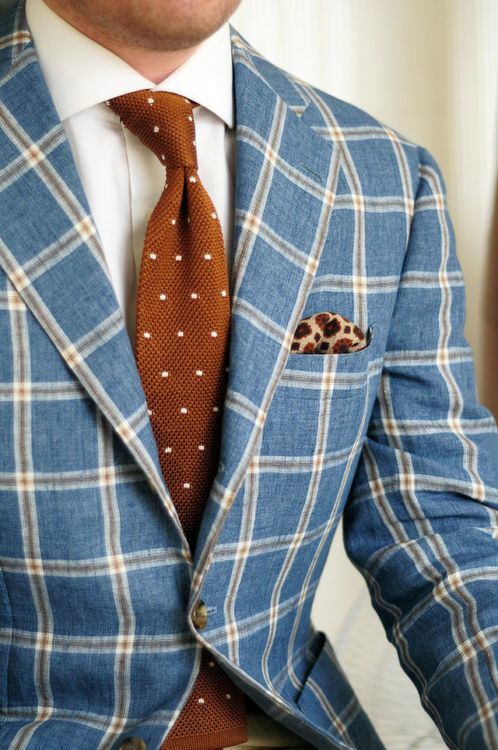 17 Reasons to Get Yourself a Knitted Tie! 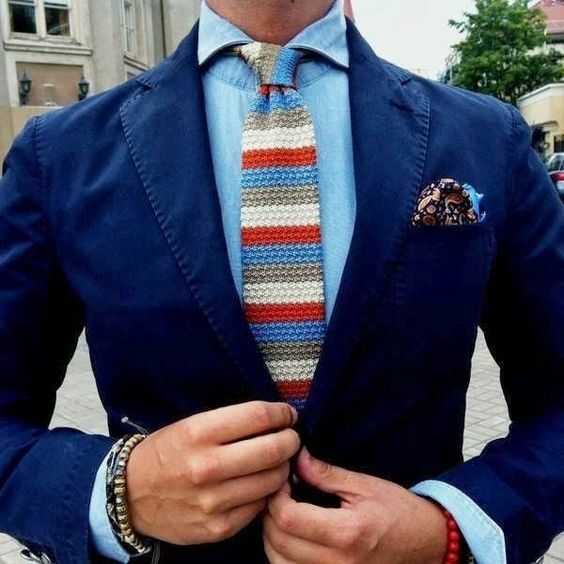 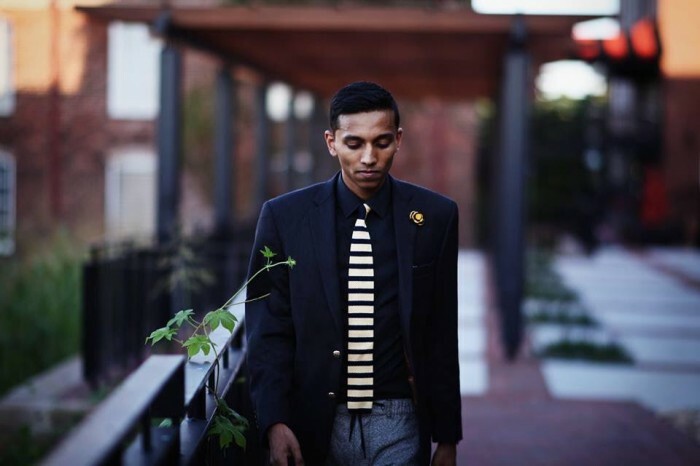 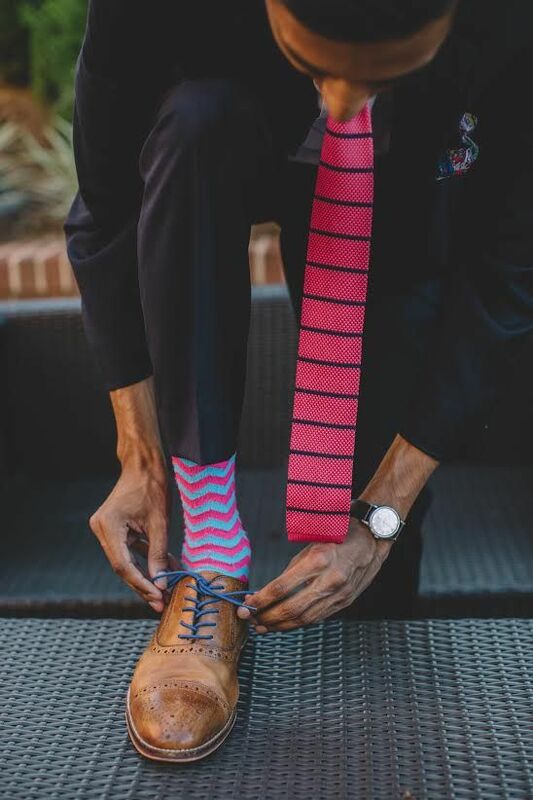 The knitted tie is the latest in fashion and grab one of the 17 perfect styles to experience the attention it grabs yourself! 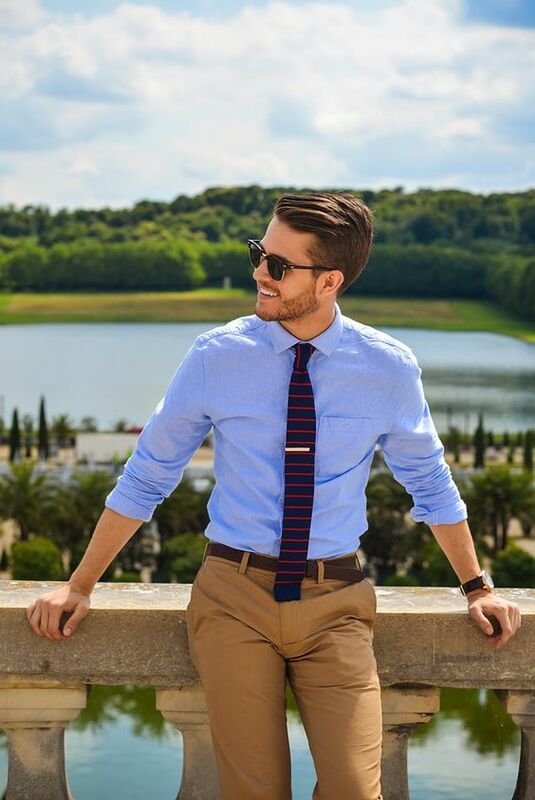 This is what’s hot in fashion and it’s time to upgrade your style quotient!